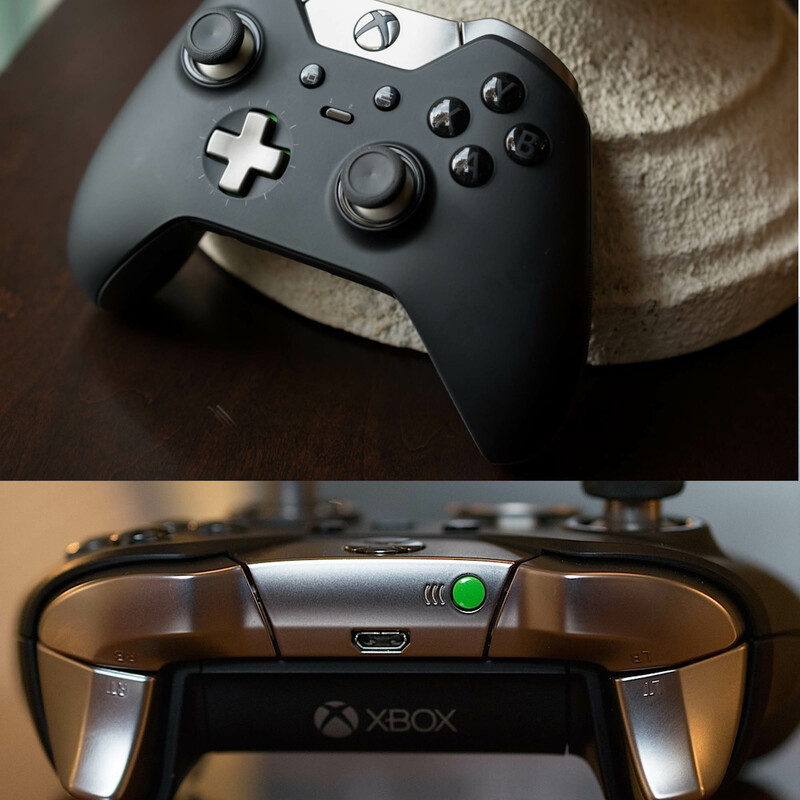 Battery: 2*AA battery (no included) Compatible with Xbox OnePlay & Charge Kit (sold separately). 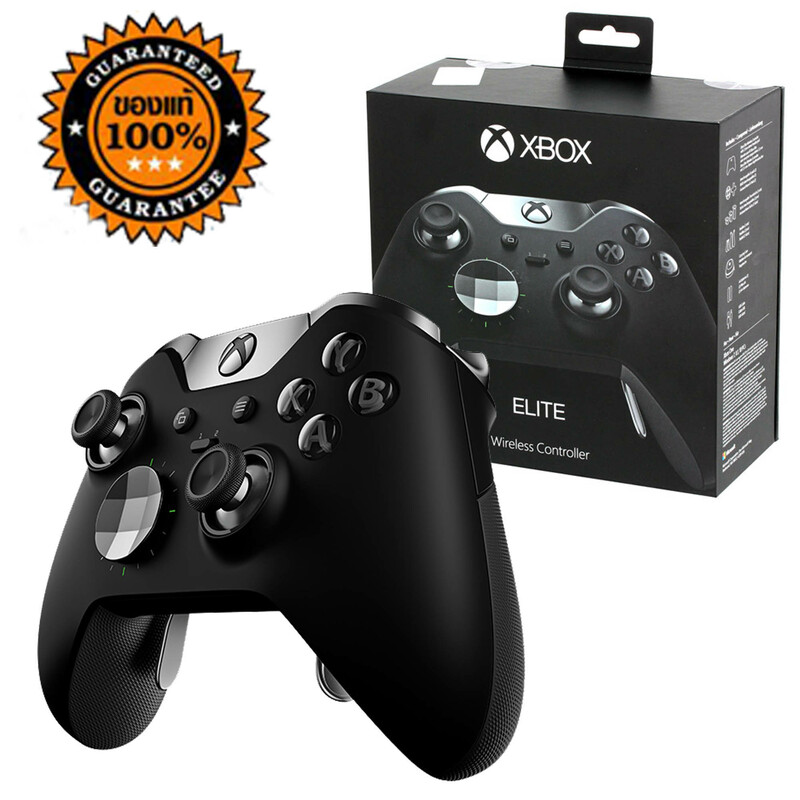 - System requirements: For use with Xbox One systems and PCsrunning Windows 7 or later. 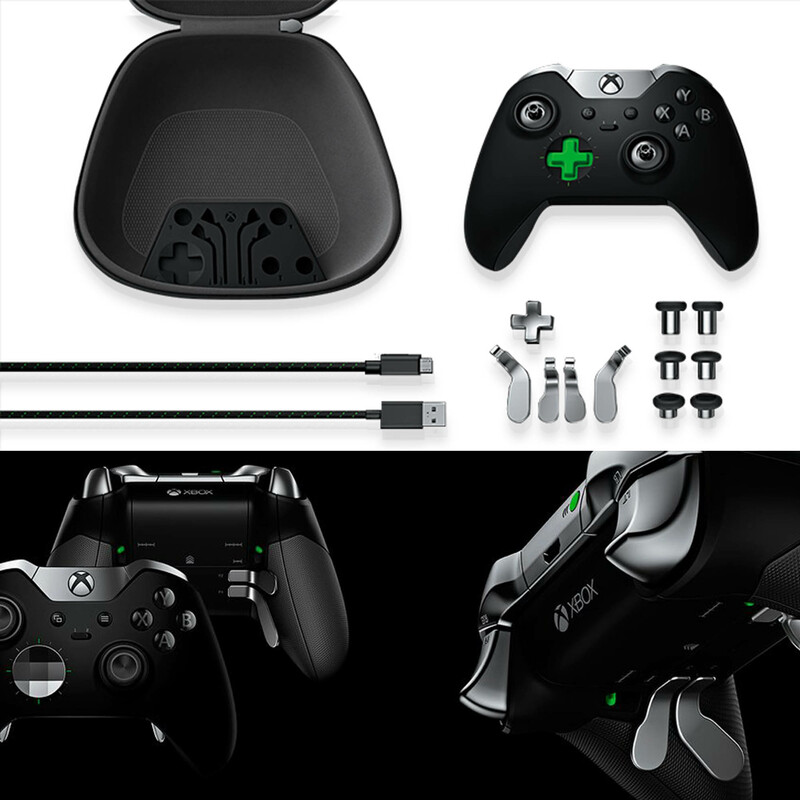 PC use requires included USB cable orWireless Adapter (available Holiday 2015). 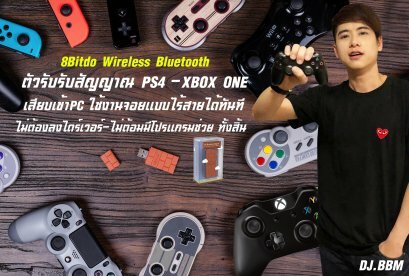 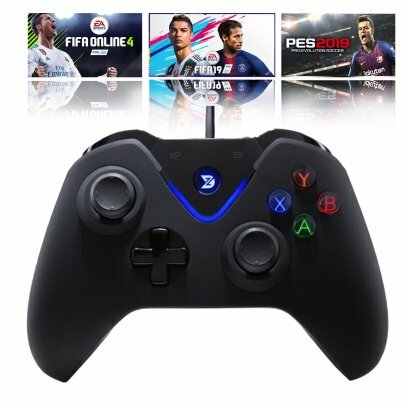 Drivers available atxbox.com/xboxone/PC-controller. 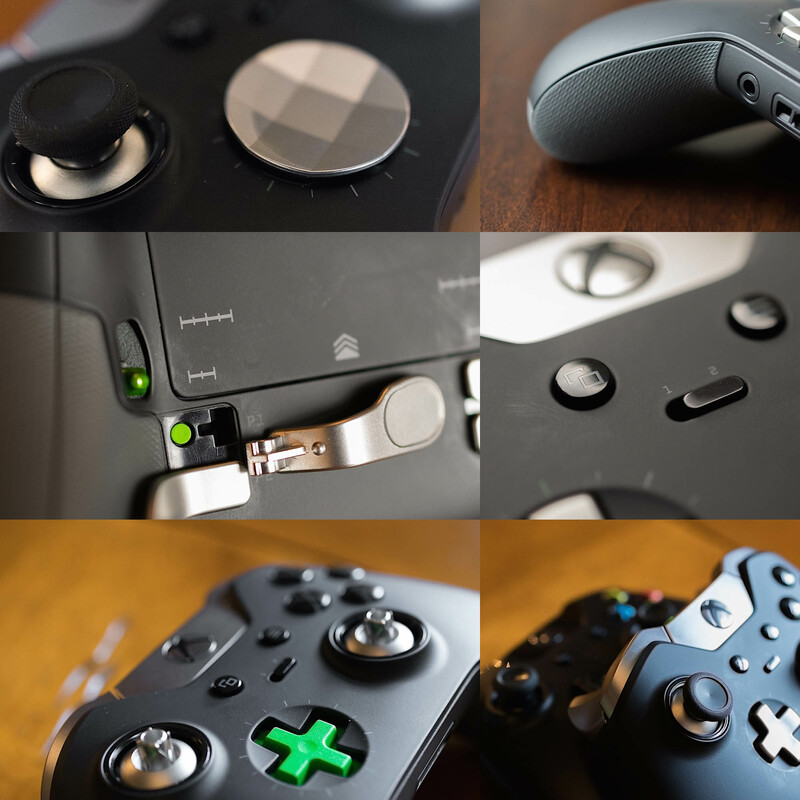 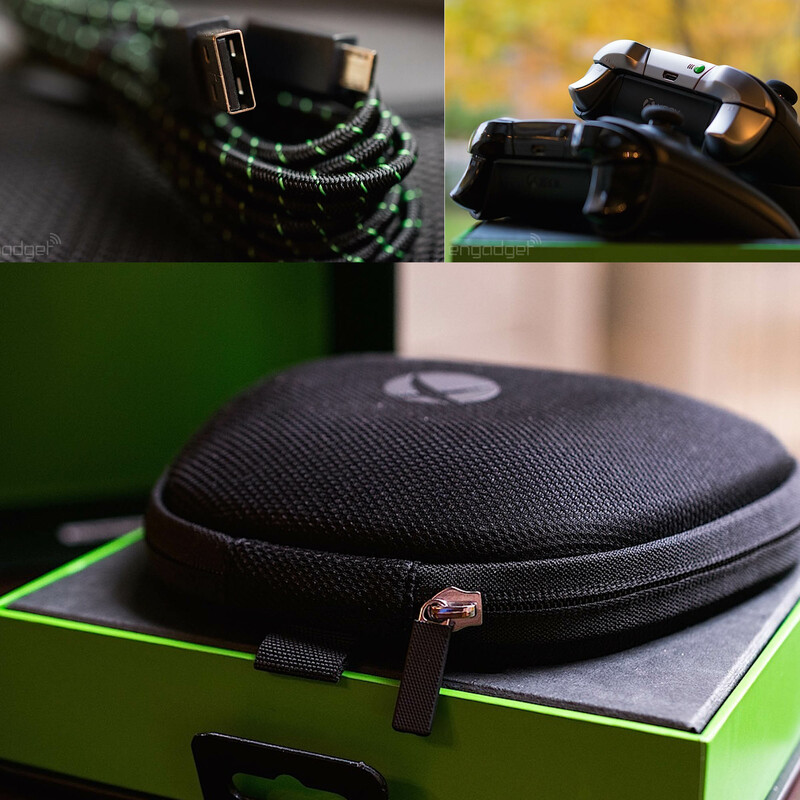 - Xbox Accessories App requirements: Available on Xbox One andWindows 10 PCs. 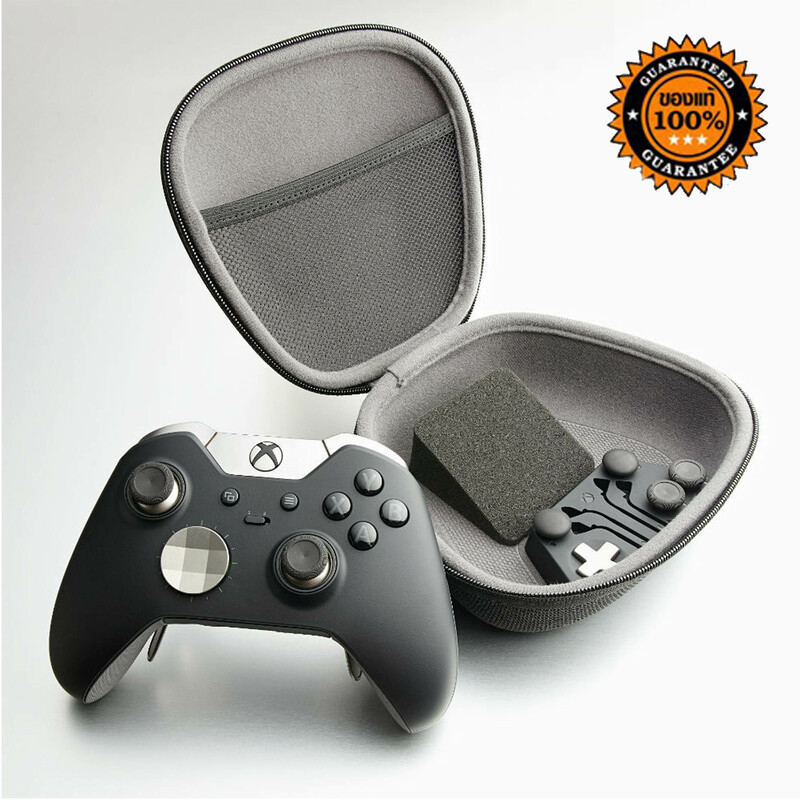 - Audio: Includes 3.5mm stereo headset jack. 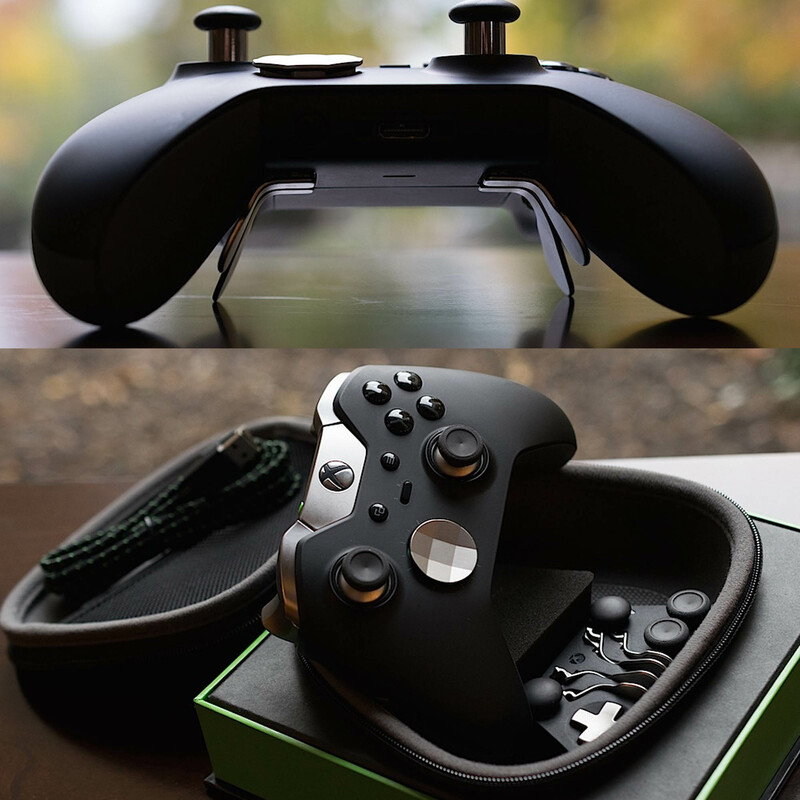 Also compatible withthe Xbox One Stereo Headset Adapter and all other 1st party XboxOne controller accessories. 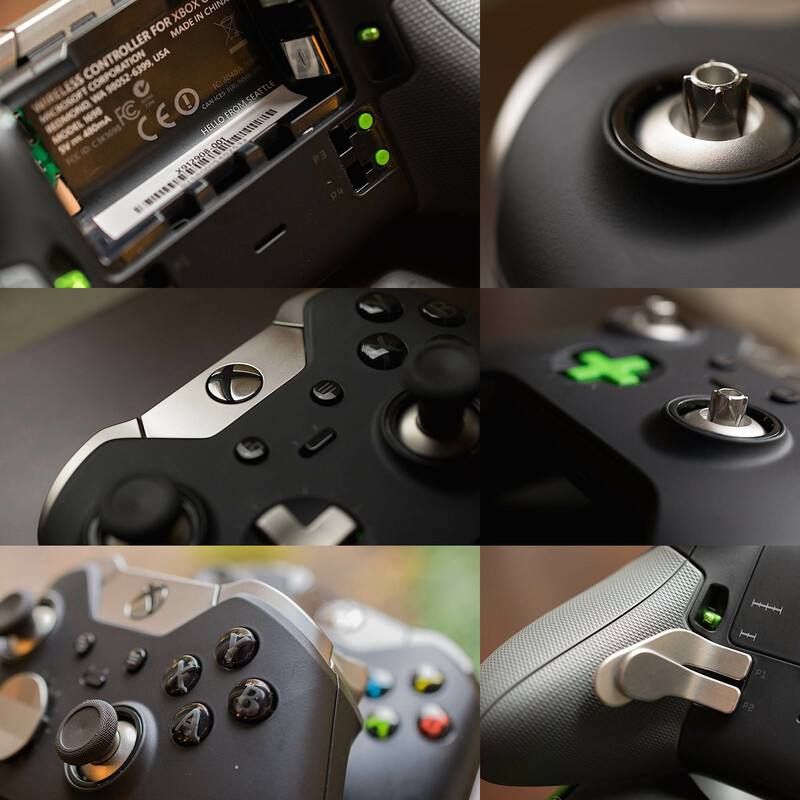 - Haptic feedback: Features Impulse Triggers and rumble motors.Motor control can be adjusted in the App. 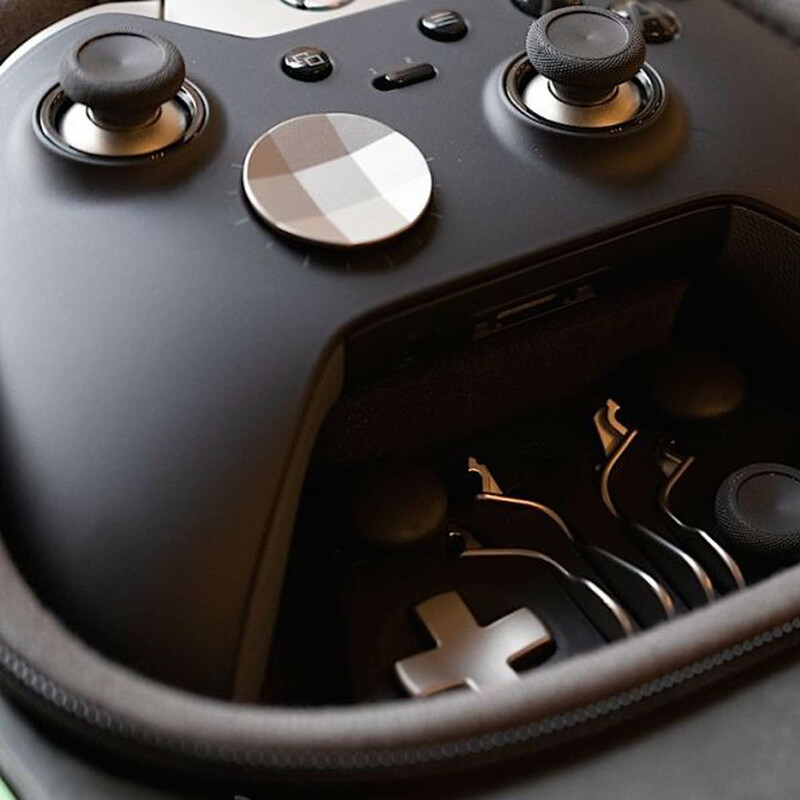 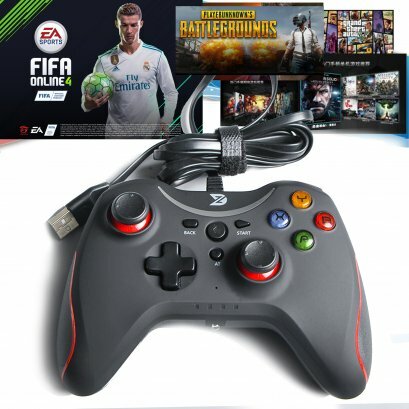 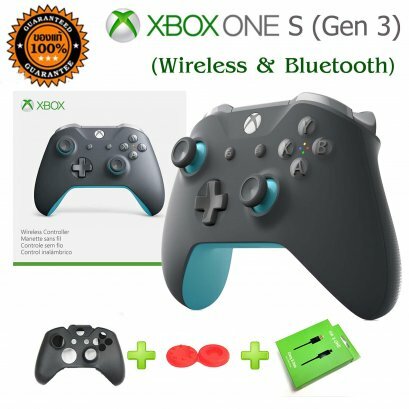 - Connectivity: Wireless, or wired using included 9’ USB cable.Data transfers through the USB cable when connected to thecontroller and console/PC.